Categories: 28mm Plastic & Metal Figures, The Irish Uprising 1798. This blister pack contains one unpainted figure – will need assembling & painting. Michael Dwyer fought at Ballyellis but gained greater fame after the Rebellion by carrying on resistance in the Wicklow Mountains until 1803. 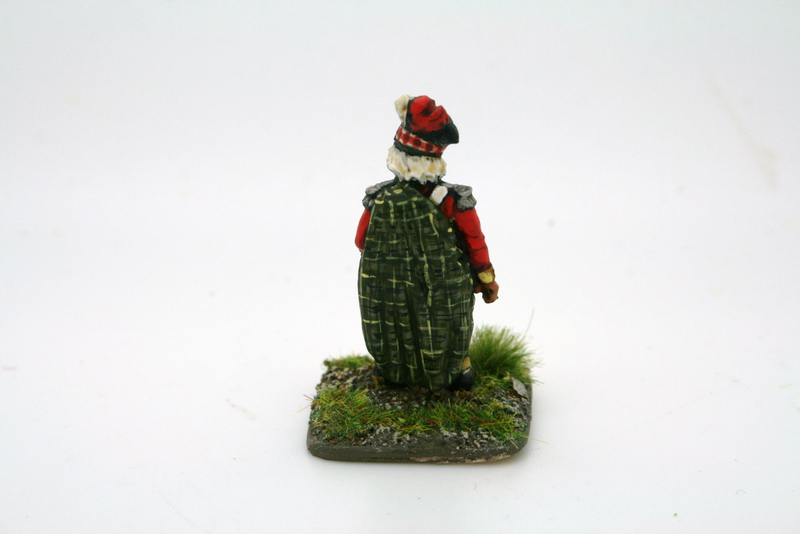 Perhaps his greatest of many escapades was escaping barefoot in the snow from a cottage surrounded by over 100 Scottish Fencibles. 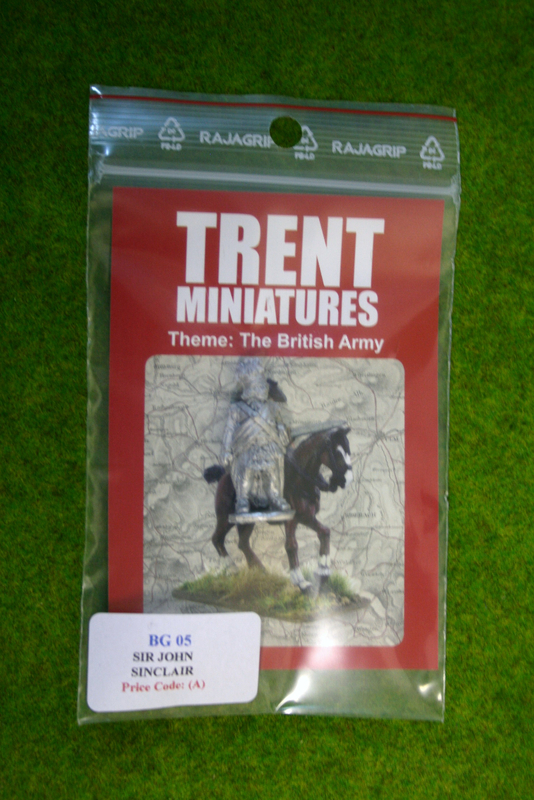 Arcane Scenery and Models are proud to be authorised stockists for Trent Miniatures. If you need glue for your models, I sell Revell Contacta Adhesive, Revell Professional polystyrene glue and a range of super glues and other adhesives. 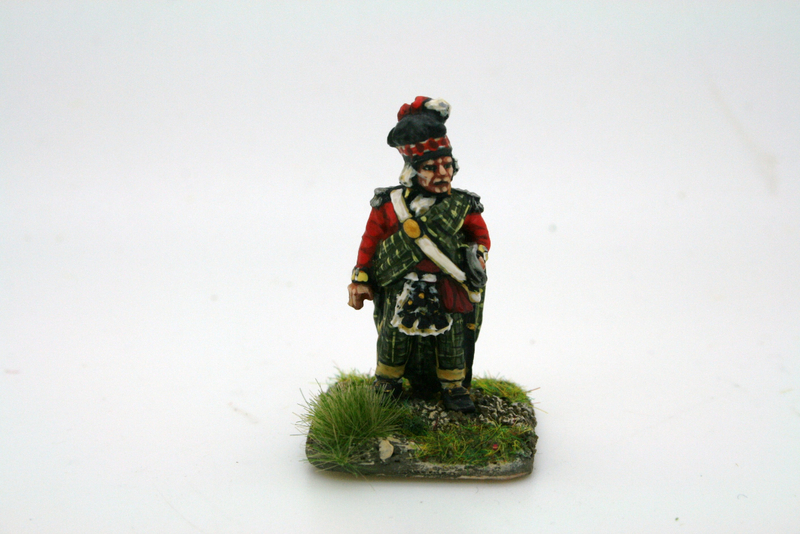 They can be found in the ‘Arcane scenery’ and ‘Glues, Fillers, Paints and Tools’ categories of my shop. Make a model kit from Arcane Scenery and Model Supplies. 1707 A coalition of England, the Netherlands and Portugal is defeated by a Franco-Spanish army at Almansa (Spain) in the War of the Spanish Succession. Stay up to date with our blog posts, events, new products and special offers by signing up to our newsletter.